Japan won their first Women's World Under-20 title on Friday with a 3-1 victory over Spain in the final. 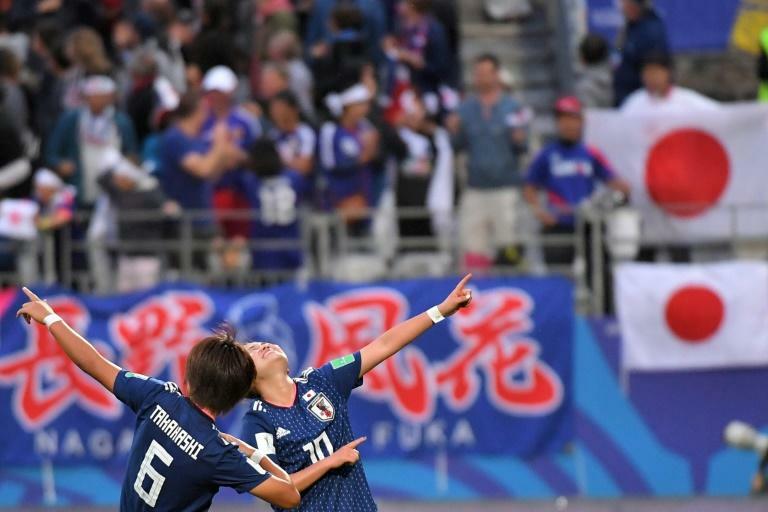 With favourites Germany and the United States -- who had won six of the last eight titles between them -- already eliminated, Japan made the most of their unexpected opportunity. Hinata Miyazawa gave them a 38th-minute lead before Saori Takarada (57) and Fuka Nagano (65) put the game beyond the reach of Spain who grabbed a late consolation through Candela Andujar.